Hugh Laurie- concert The Paramount Huntington 11.09.2012 . Hugh Laurie- concert The Paramount Huntington, NY, US 11.09.2012 . 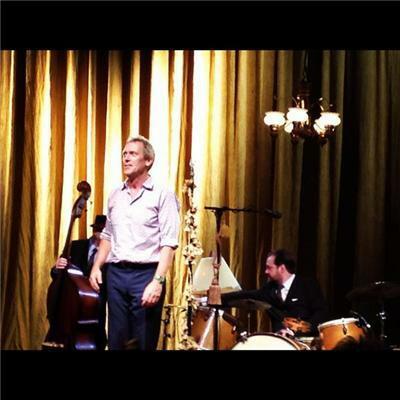 Wallpaper and background images in the Hugh Laurie club tagged: hugh laurie actor 2012 appearence public let them talk concert.